Through the years, more and more Singapore establishments are discarding the traditional telephone systems in exchange for VoIP services due to its many benefits. Though there are definitely a lot of benefits to be gained, you should know how to avoid the common pitfalls of VoIP service providers to fully enjoy its advantages. Here are some common mistakes that you should avoid in order not to end up costing more instead of saving money. 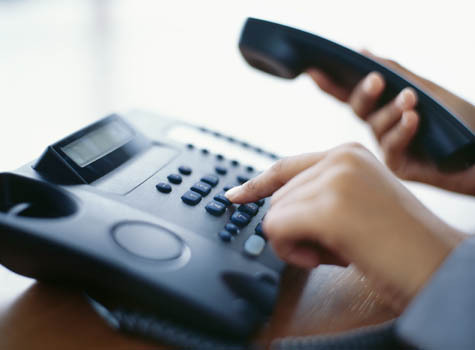 Before choosing a provider, make sure you have fully understood how the VoIP system works. Of course, you don’t need to master the whole technology. Learning the basics is enough to help you avoid the common mistakes you could possibly encounter. If the provider is new to the industry, it is possible that their first wave of consumers is used as test subjects. This is not to say that all new providers have the same tactic and are poor service providers; however, if you’re considering a newly established VoIP Singapore provider, make sure they know what they’re talking about. The industry of voice over IP isn’t fully developed yet, therefore, the more you need to be cautious with your choice of service supplier. You don’t want them to just disappear after the installation, or worse, install a complex system that buys you a lot of problems and conflicts. 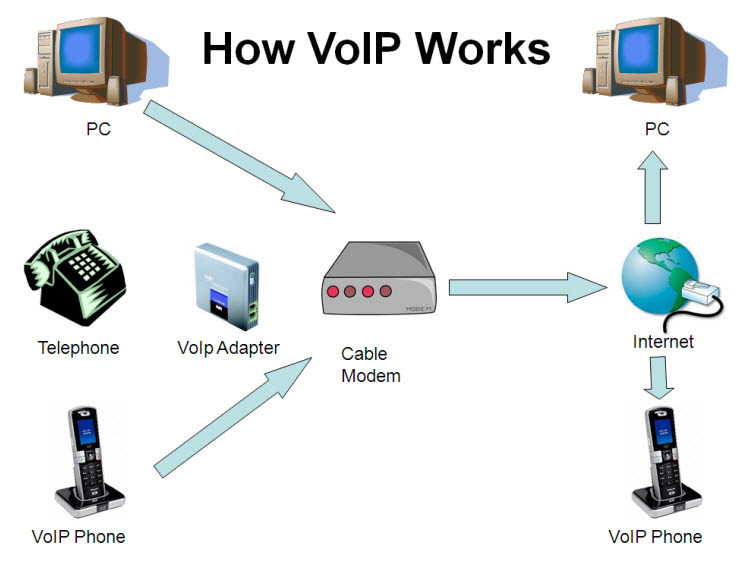 Deploying a VoIP service to your system means that your telephone calls will be transmitted over the Internet. Depending upon the type of connection installed, the upload capacity may be limited. If your business requires you to make calls and transmit large amount of data, your bandwidth may not be enough to support your day-to-day operations. The result would be low-quality voice calls and unreliable voice over IP connection. Some providers skip the evaluation process of an existing network. 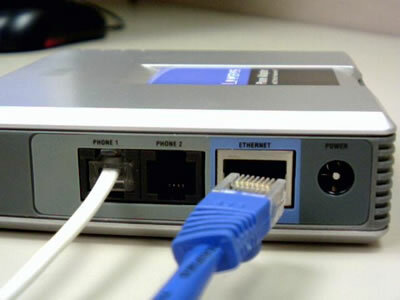 Having the network evaluated will determine whether or not your Internet connection is capable of handling a VoIP system. If the provider does not offer a network evaluation, ask them about it. If it seems like they don’t run such test, it would be best to move on to the next provider. For residential voice over IP, establishing a connection is very easy. You just have to choose a service provider, pay for it, and download the required software. However, for business purposes, this isn’t the case. Many providers use licensing to lock their clients in. They usually take advantage of the great value of VoIP to conceal the licensing until you sign the contract and get locked in. make sure to find out their licensing policies before signing the dotted line. We hope that the items mentioned above will help you in your integration of VoIP service to your existing system. The most important point here, in order to enjoy a reliable connection, is to make sure that your VoIP Singapore provider is competent and consistent when it comes to service maintenance and technical support.